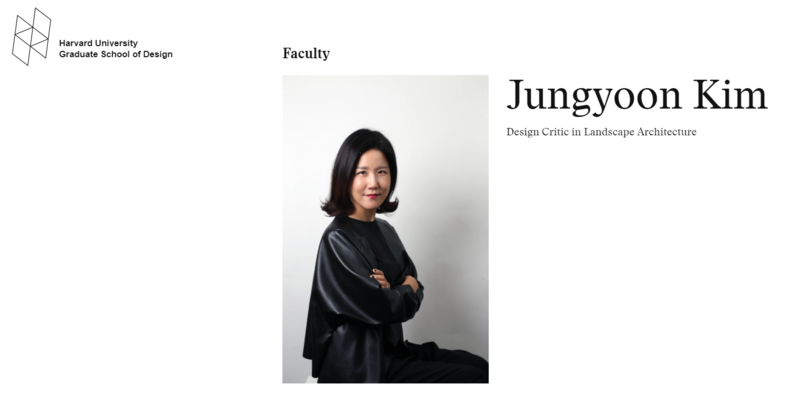 Yoonjin Park and Jungyoon Kim, the Founding Principals of PARKKIM are appointed to the Design Critic in Landscape Architecture, Harvard Graduate School of Design. The course they are co-teaching with Prof. Niall Kirkwood in Spring 2018 is "Korea Remade: Alternative Nature, DMZ and Hinterlands". For more information on the studio, please click the image.